Simon Rogan at ” The French ” , The Midland Hotel , Manchester. 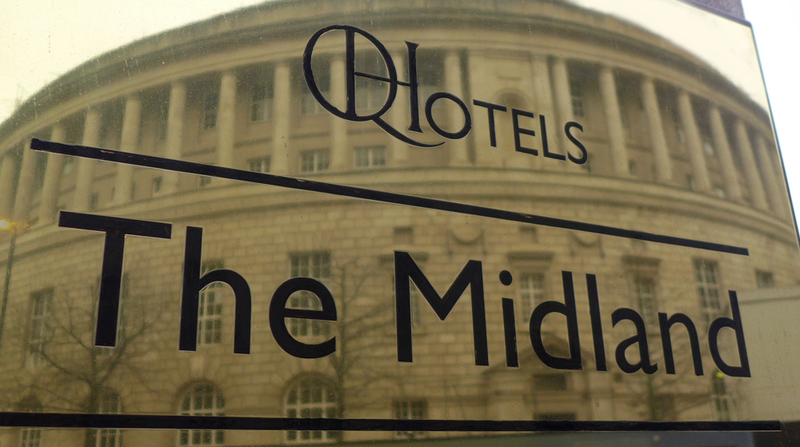 Mr Rogan makes the move into Manchesters Midland hotel and Tuesday 12th March will see the doors opening to a very exciting start to the fine dining scene and fingers crossed the Michelin stars back into the city again. I was fortunate enough to be invited down yesterday to a preview of what the new look ” The French ” restaurant is going to be producing over the next few weeks. I believe there will be 2 multi course tasting menus in true Rogan style , a small and a large ( itll be something like a 5 and a 10 course choice i would expect.). Here`s a wee sneak preview of what delights await. A selection of “The French ” Bread – White , Wholemeal and Beer. Artichoke broth and English Truffle Dumplings. Ox with Coal oil , Pumpkin seeds, Kohlrabi and sunflower shoots. A selection of Early Spring offerings – New seasons baby salad leaves, vegetables , herbs and flowers with Lovage salt. Yewtree farm Herdwick Hoggett with Ewes milk emulsion. The most amazing lights , each light took 4 days to hang.Every individual crystal was hand cut to length….like asteroids crashing to earth , Stunning. Me and the ole Rogmeister. He`s a good mate , i just can`t understand why i drive him nuts. Preparations underway for our 15 seconds of ITV fame….watch out on Tuesday. Previous Post Roti Chai – Indian Street food in London. Next Post Marcus Wareing ” Chefs Menu ” at Londons Berkeley Hotel. Phenomenal pictures as usual Alan! Mouth-watering, envy-inducing, gorgeous photos and descriptions. I’m from the north west of England, and lived a couple of years in Manchester. Every time I’ve visited in recent years it seems to have been in a sorry state (not been in the last 8 years or so), and so I loved reading this. I hope it’s a sign of the city’s renaissance! 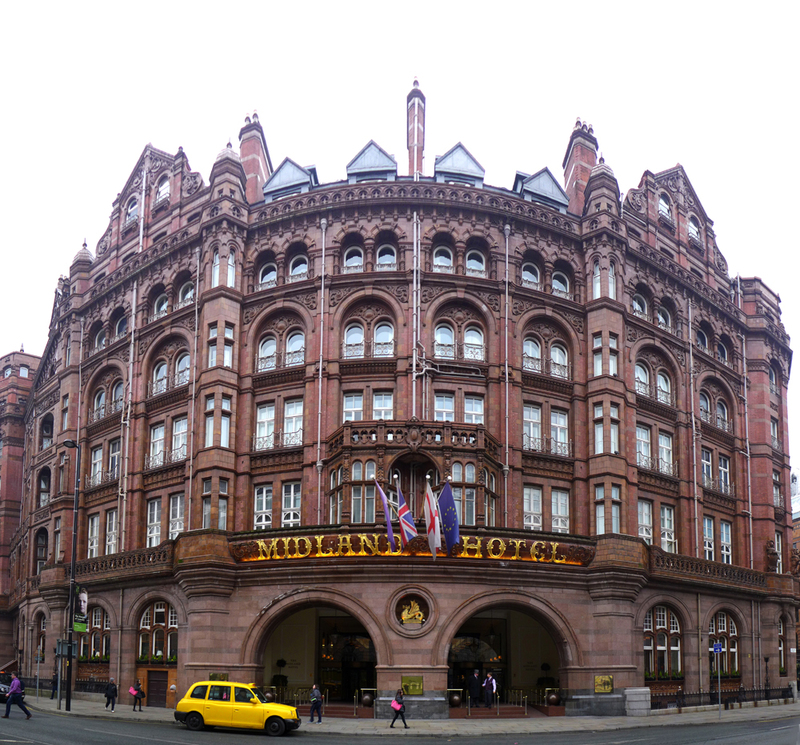 And I am starting to save to eat at the Midland the next time I’m there! Beautiful pictures of Simon Rogan @ The French in Manchester – aka the man who made two of the best meals I’ve ever had.